That is an outbreak that I want to be a part of! 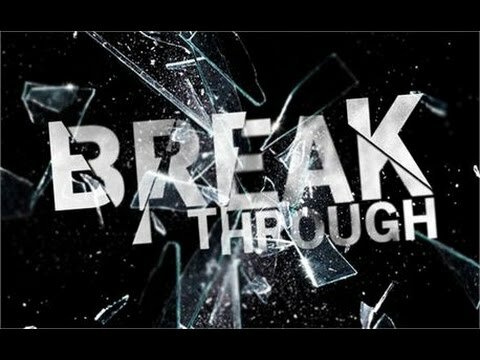 We are about to witness many who have been in great need of breakthrough receive that which they have waited for. They have waited, persevered, believed, obeyed, sowed and walked by faith and not by sight. They have overcome and now they will receive their breakthrough.